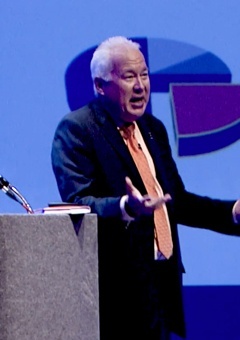 Tom Hegna CLU, ChFC, CASL, is a highly sought after retirement speaker and author. 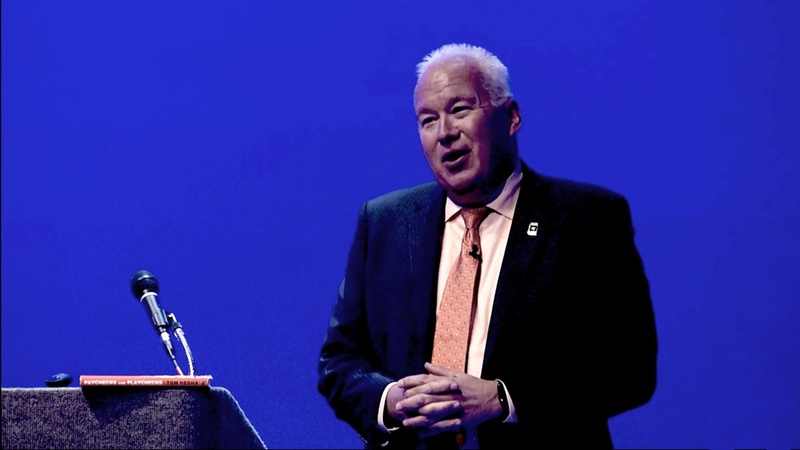 A former Lieutenant Colonel and Senior Executive Officer at New York Life, Mr. Hegna has spent the last several years empowering Baby Boomers to minimize financial risk through simple solutions based on math and science. To date, heʼs delivered more than 5,000 retirement seminars and written several books, including Donʼt Worry, Retire Happy! 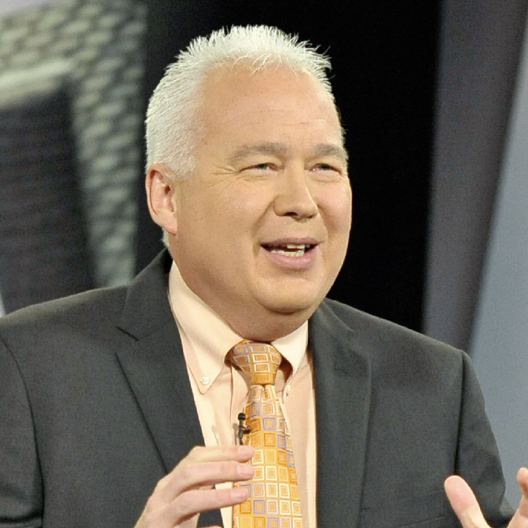 He also hosted a public television show with the same name, which has been broadcast to more than 72 million viewers in the U.S. and Canada. Mr. Hegnaʼs dynamic presentation style and easy-to-understand strategies make him an effective educator in helping retirees. Use your current know-how to create a personal income plan. Learn how to improve your retirement by rethinking your strategy. All Heyday authors, professors and educators are paid for their contributions. Their inclusion does not represent an endorsement of products. 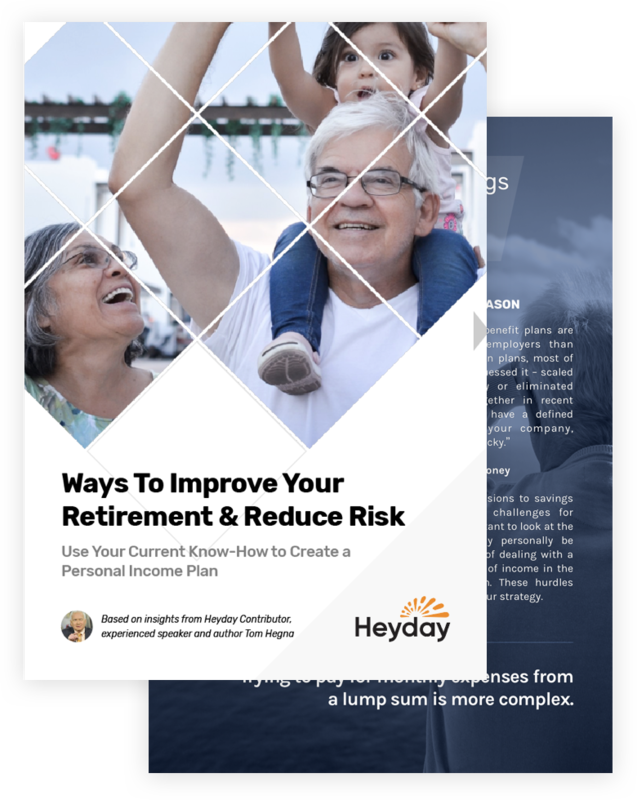 Heyday Retirement is a premier source for comprehensive tools and informative content designed to help retirees secure a custom retirement income plan. This plan is the foundation for living out the retirement of their dreams — a retirement that is truly their Heyday! Materials offered by Heyday Retirement, including articles, ebooks, and workshops are designed to provide general information on the subjects covered. They are not intended to provide specific financial, legal or tax advice. Heyday markets insurance products and its representatives do not give investment, legal or tax advice. You are encouraged to consult your tax advisor, attorney, or investment advisor. By contacting us or submitting your contact information, downloading booklets, or attending workshops, Heyday may refer you to our licensed insurance and annuity professionals who may contact you to offer a meeting to discuss how insurance services can help meet your retirement needs. You may withdraw your consent anytime. Copyright 2019 Heyday. All rights reserved.